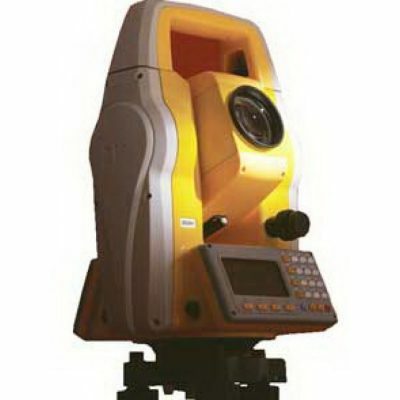 The GM-105 Manual Total Station was designed from the ground up to deliver the latest technological advantages in a small, sleek design. 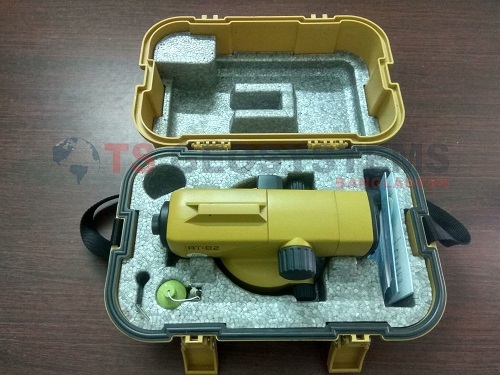 It’s rugged waterproof/dustproof magnesium-alloy housing encases an ultra-powerful 6,000m prism range 1.5mm accuracy EDM, Best-in-class 1″ angle accuracy angle encoder system, and 28 hour battery-life power supply. 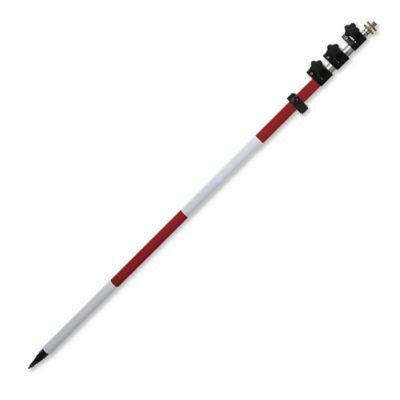 The GM-100 also features dual axis compensation, 32 GB USB, Bluetooth to 10m and TSshield™ telematics for ultimate security and investment protection. 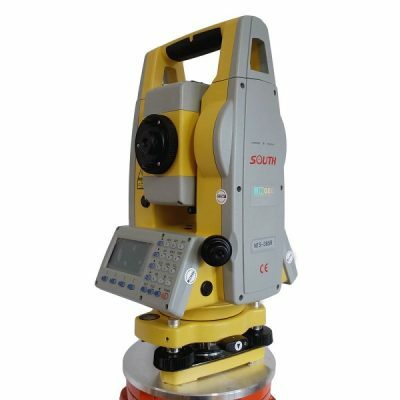 Designed to deliver the latest technological advantages in a sleek design, each GM-100 total station is equipped with a best-in-class EDM. 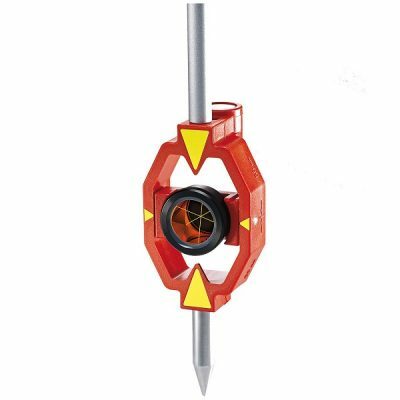 The total station measures up to 5,000 meters to standard prisms (6,000 meters under good conditions) and up to 800 meters in reflectorless mode. 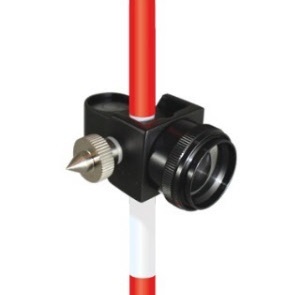 Other features include a built-in laser plummet, dual-axis compensation, Bluetooth® connectivity, and a battery life of up to 28 hours. 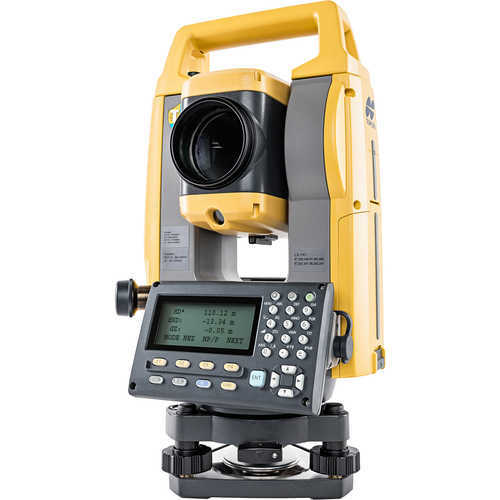 In addition to an internal memory of 50,000 points, the total station also features a USB 2.0 slot for up to 32GB of storage. 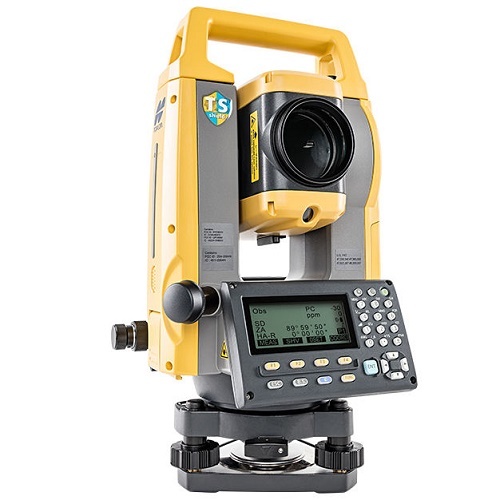 TSshield™ technology provides ultimate security and maintenance capabilities for your total station thanks to a telematics-based multi-function communications module. 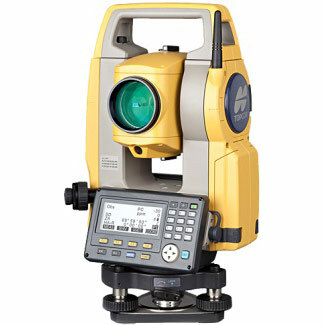 If an activated total station is lost or stolen, just send a coded signal to the instrument and disable it – anywhere in the world. 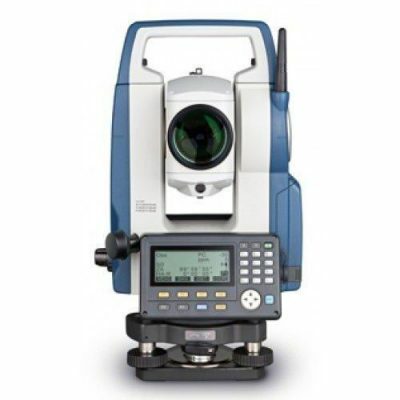 You can also access cloud-based Topcon servers for available software updates and firmware enhancements. Waterproof/dustproof IP66 design. 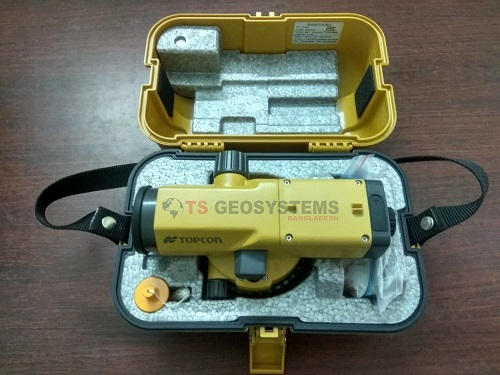 Topcon GM-105 is upgraded version of Topcon ES-105 Total Station.